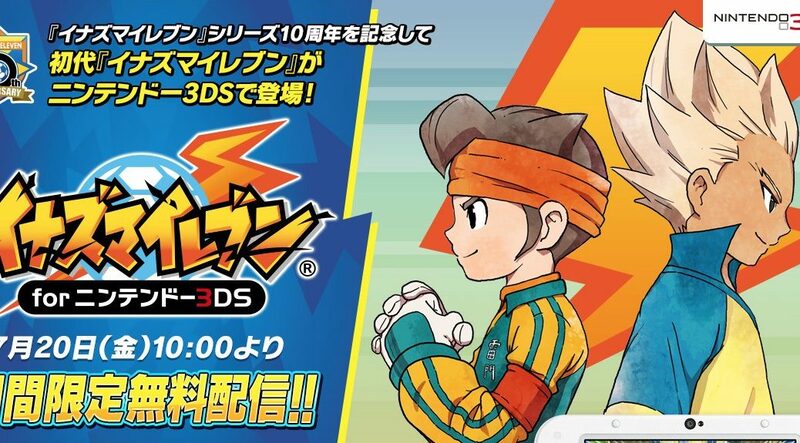 10 days ago, Level-5 released the original Inazuma Eleven game as a free download for Nintendo 3DS owners in Japan. Ten days later, the company revealed Inazuma Eleven has been downloaded 200,000 times. Keep in mind this is a limited time offer. No end date has been announced yet so it’s best to download as soon as possible.